With meat rationing hitting profits, a Leicester based butcher named Henry Walker worked out a plan with his colleague Mr Gerrard to enter the field of Potato Crisps. 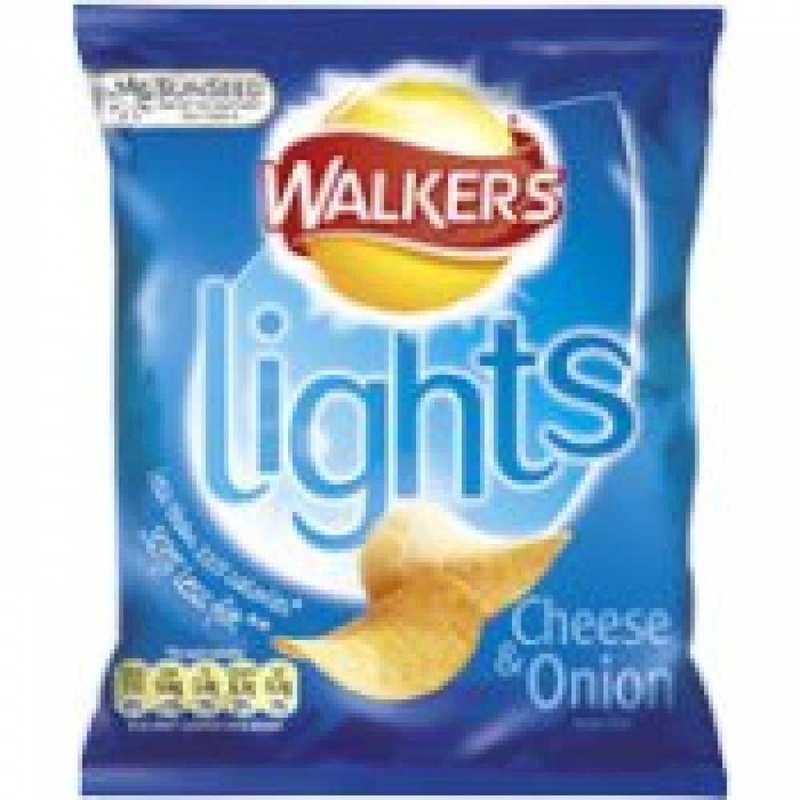 Walkers Crisps began, and by 1954 the company had advance sufficiently to invent the Cheese & Onion Crisp – the UK’s most popular flavour today. 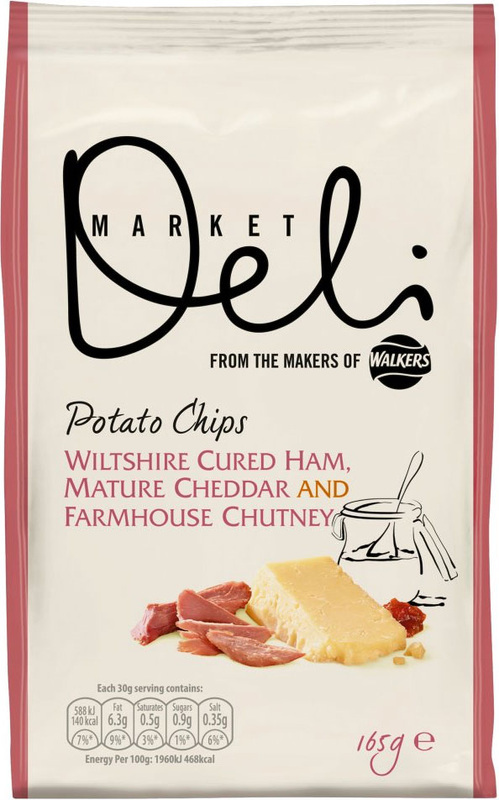 Walkers has approximately half of the UK’s crisp market and makes 10million bags per day. It is also now owned by Pepsico. The largest Potato Chip manufacturer in the World, Lays, is also owned by Pepsico. 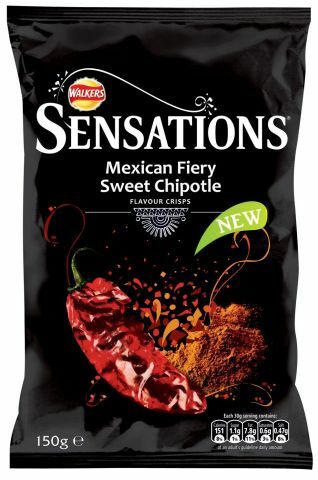 In the UK alone, the Walkers arm of Pepsico employs over 4,000 people. 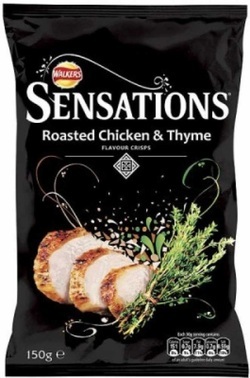 Many people wonder what happened to Smiths Crisps, which was a Crisps powerhouse as recently as the 1980s. Major companies with wide ranging branding wasn’t as familiar with the public then as it is now. 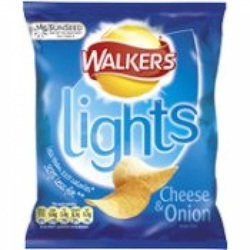 Nabisco actually owned Walkers, Smiths and Tudor, which was a successful brand in the North of England. When Pepsico took the company over, they stopped using the Tudor branding and the Crisps under the Smiths branding was reduced substantially, with Walkers taking on the main task of providing the nation with regular Potato Crisps. 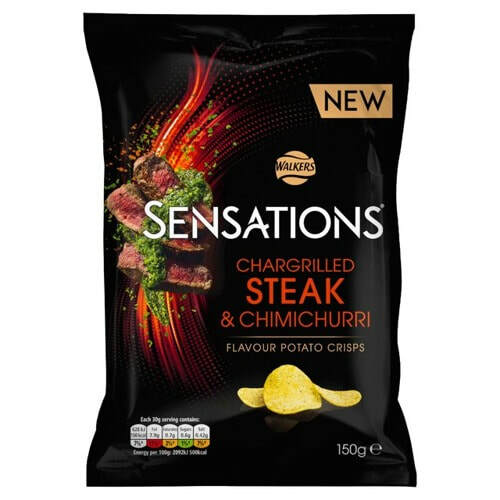 Currently, the Smiths branding snacks only encompass Chipsticks, Frazzles, Bacon and Scampi Fries, and Cheese Moments. 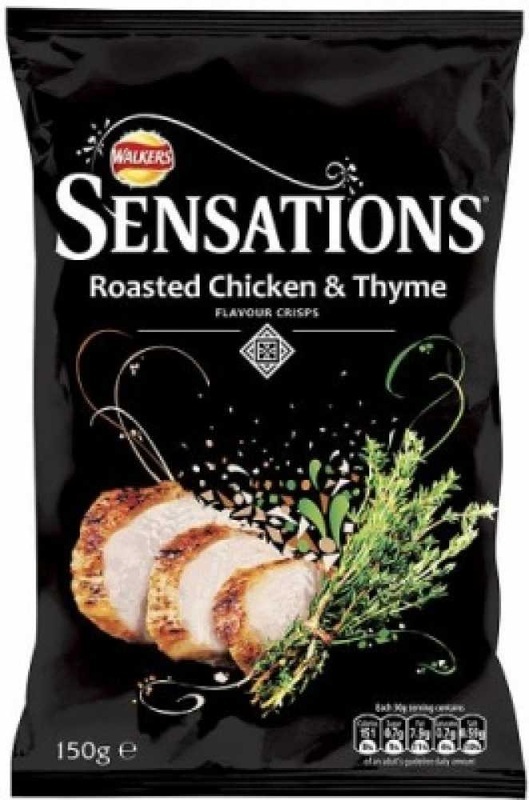 The biggest change however came in 2006 when the company altered their branding to the Lays model, switched to Sunseed Oil for their cooking and reduced the saturated fat by 70%. 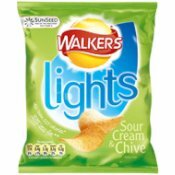 A recent time-line could begin in 1997, when Walkers became the brand name for Quavers and Monster Munch. Walkers launched Max, as a standalone brand with its own range in 2000. 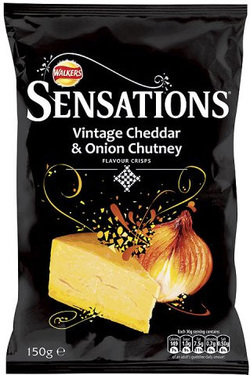 In 2001 Walkers assumed the branding of the Smiths snack, Squares. In 2002 Walkers bought Wotsits from Golden Wonder Crisps. 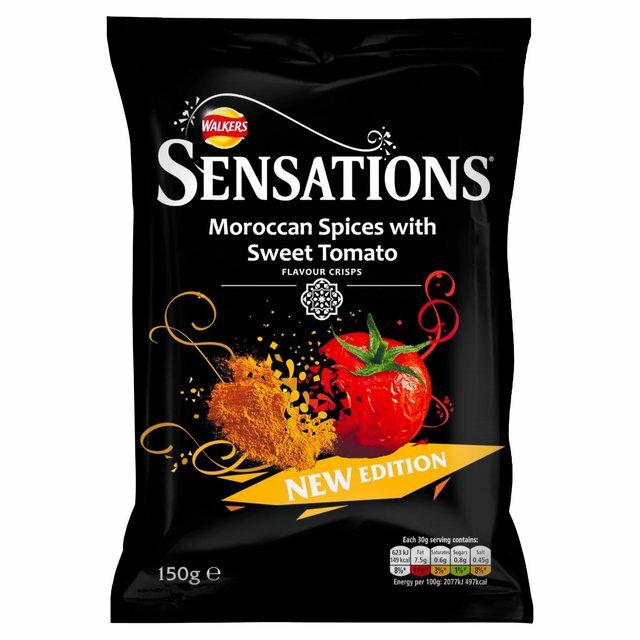 They also launched their Sensations range in the same year. 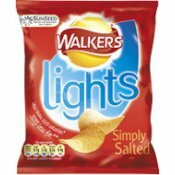 The Smiths brands: Salt & Shake, Scampi Fries and Bacon Fries were re-launched under the Walkers branding in 2003. 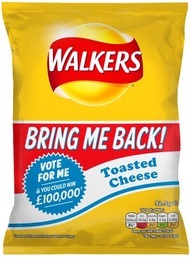 ​To provide a healthier alternative to Crisps during a more conscious age, the wholegrain snack Sunbites was launched in 2007.
introduced, with interactive public participation in voting and the associated publicity getting Walkers brilliant coverage. 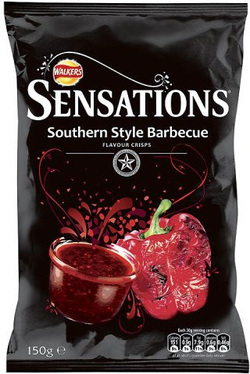 In an effort to tackle the premium Hand Cooked Crisps that had become available to the public, Walkers launched their standalone Red Sky branding in 2009. 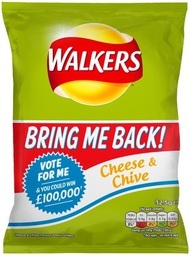 The earlier success of the ‘Do Us A Flavour’ Campaign prompted a marketing campaign in 2010 called the 'Walkers Flavour Cup' to find the world's favourite flavour. English Roast Beef & Yorkshire Pudding won. 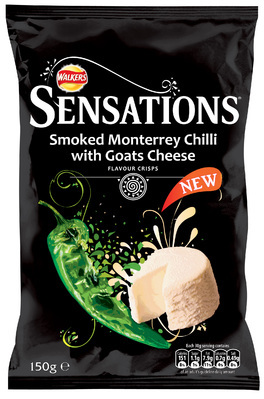 In 2011, Walkers got involved with Comic Relief and used four celebrities to market their Crisps, in the aid of charity. Walkers rebooted their packaging and branding in 2013.